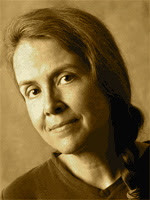 A Year of Being Here: Naomi Shihab Nye: "The Tray"
"The Tray" by Naomi Shihab Nye, from 19 Varieties of Gazelle. © Greenwillow Books, 2002. 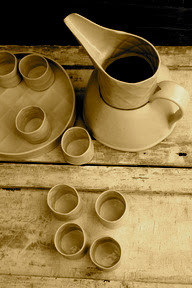 Photography credit: "Little white cups, a tray, and a textured porcelain pitcher," by Laurie Goldstein (originally color).